Music For Life" album 2. We've brought together 12 of our favourite songs donated from some fabulous artists. Whilst you are singing along with these uplifting heart opening songs, you can feel extra good as you're also supporting the Amazon rainforest and the indigenous stewards who are protecting it for all of us. Happy singing! If you want more details and/or to listen to the tracks, click on the track to see the information about individual tracks. 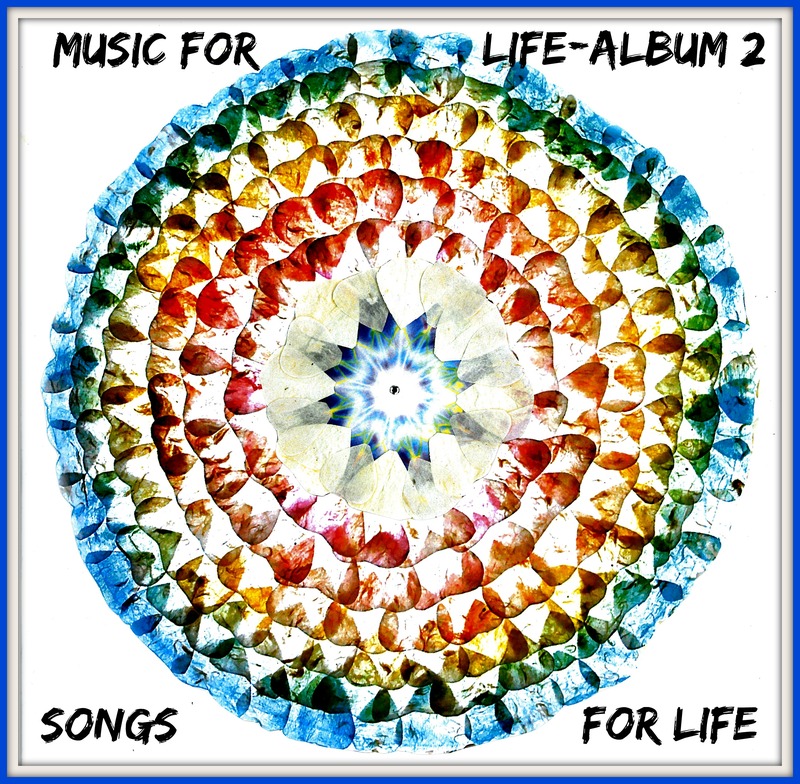 If you want to listen to clips of the different tracks, cklick on them, to go to each one individually, as they are all also sold in the "Music For Life" collection as single tracks. If you have already bought Music for Life albums, please note that some of the some tracks you've already bought may be in this album. So check it carefully! Thank you! It's cheaper (and quicker!) to buy them together though!